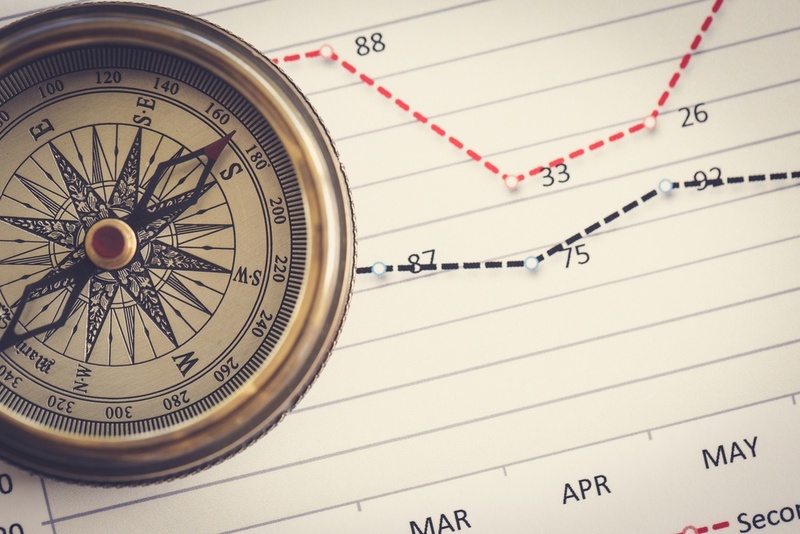 Just as a compass point to North, a positioning statement is your company’s guide to direct you to where you want to go. What you do as a company. How you conduct your business. 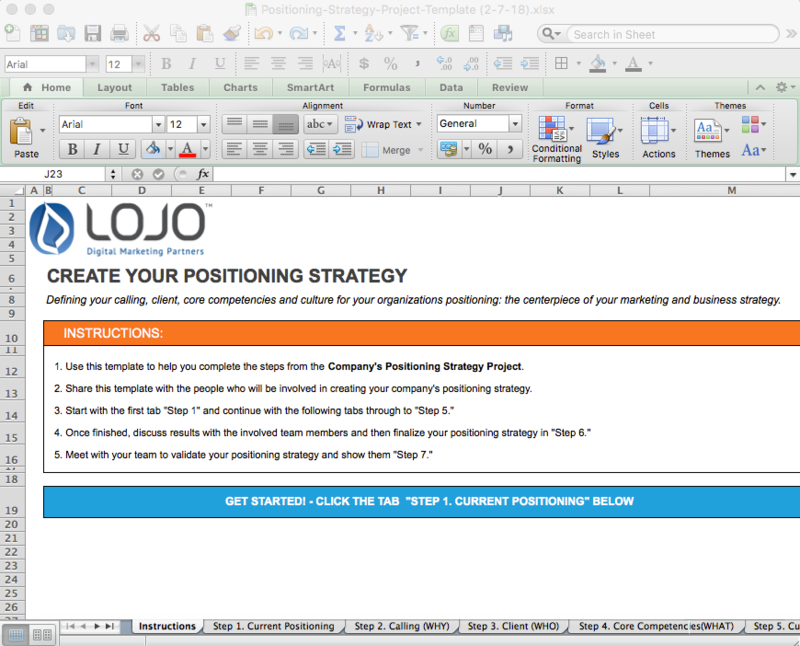 Defining your calling, client, core competencies and culture for your organizations positioning: the centerpiece of your marketing and business strategy. 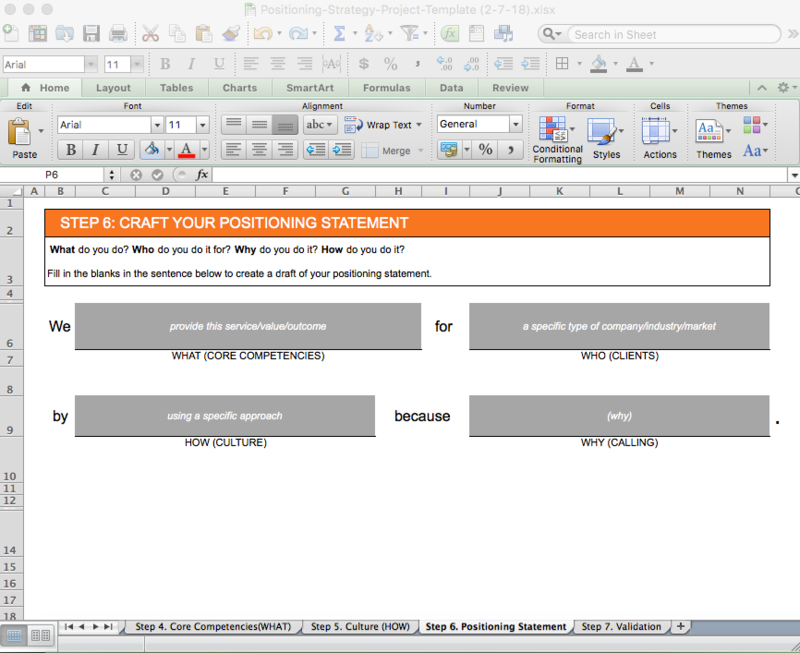 Walk though the 6 steps of creating a positioning statement and validate your finding with you team. Use it to develop your marketing strategy. Use it to define your company culture. Use it to train new team members. Use it to focus sales efforts on the right channel.